Commercial Custom Seating & Upholstery, Inc. is a full range supplier of furniture and fixtures to the hospitality industry, with services from design and manufacturing to installation and maintenance. 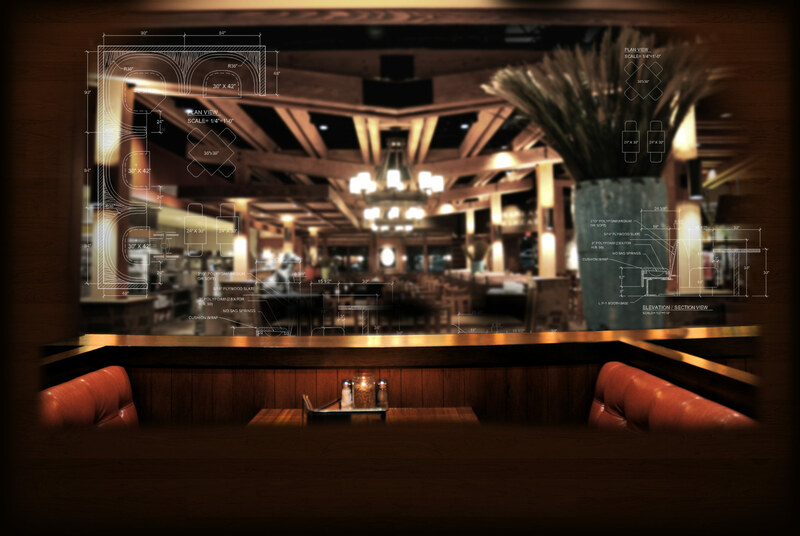 Our products include custom booth seating, table tops, table bases and custom cabinet fixtures for restaurants, hotels, bars, casinos and design professionals. Service, quality, and follow through are the keys to a long lasting and synergistic relationship with our customers. This is why customer service comes first at CCS. Please call or e-mail us for a prompt, competitive quote. © 2019 Commercial Custom Seating & Upholstery, Inc. All rights reserved.